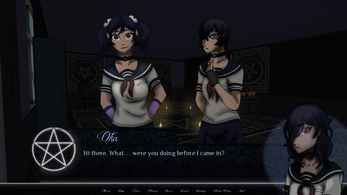 "Lonely Souls" is an otome visual novel game based on Yandere Simulator. 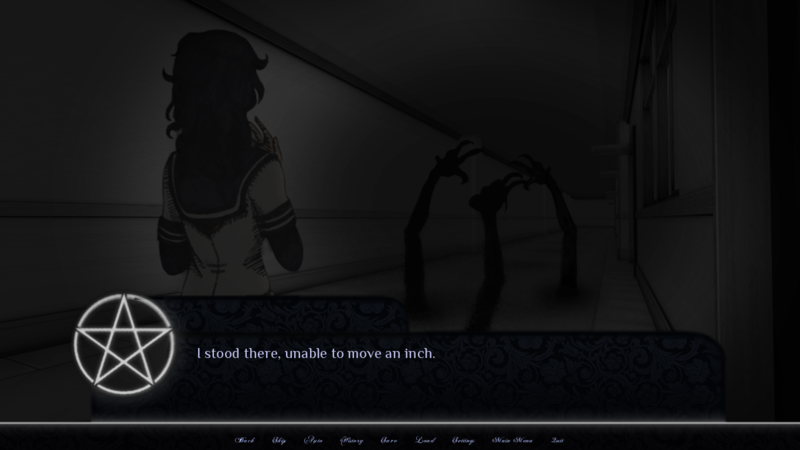 It is an adaptation of a fanfiction which you can find here: fanfiction.net. 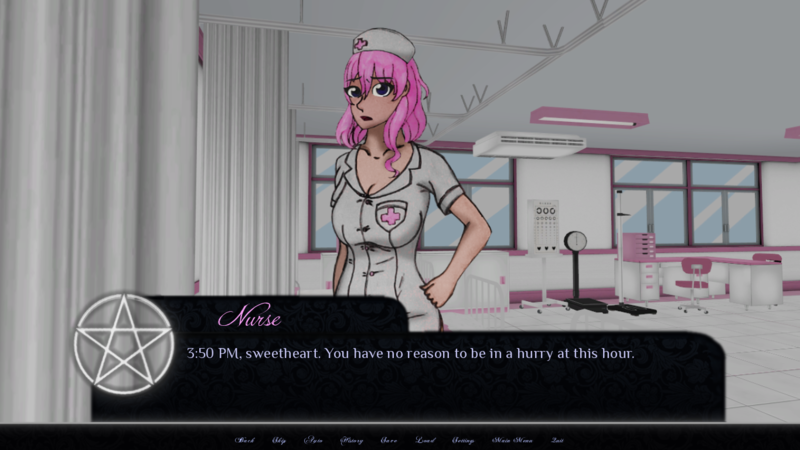 Both the game and story are being created by Navypink. Ona day, on a Monday morning which seemed completely average at the beginning, while walking to school Oka meets Taro Yamada, her classmate. She then learns that his best friend has mysteriously disappeared over the course of the last week, and nobody knows what happened to her. And she can't help but feel sorry for his loss. Maybe, she even begins to grow.... fond of him. What of her club, though? Her friends, everything that she cared about for the past year or so, she can't just let them go. 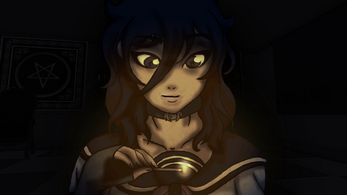 She has to make a choice - spend time with Taro, or stay loyal to her friends. Or perhaps she will become a loner, deciding not to spend time with anyone else? 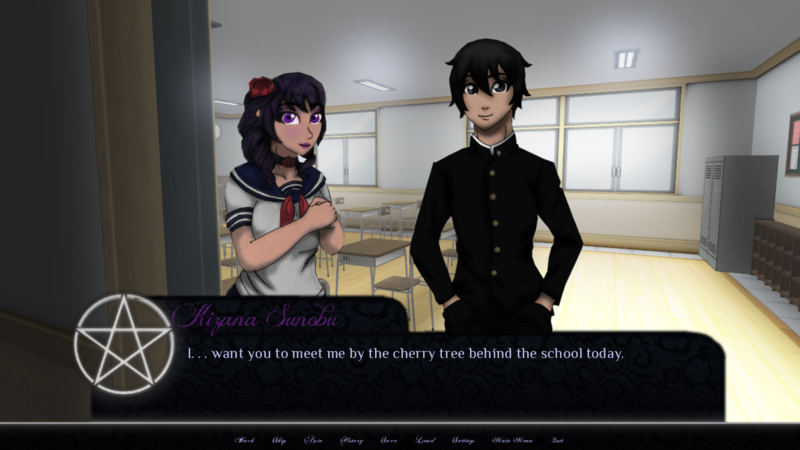 Yandere Simulator and all of its characters belong to YandereDev, this is a completely non-commercial fangame. 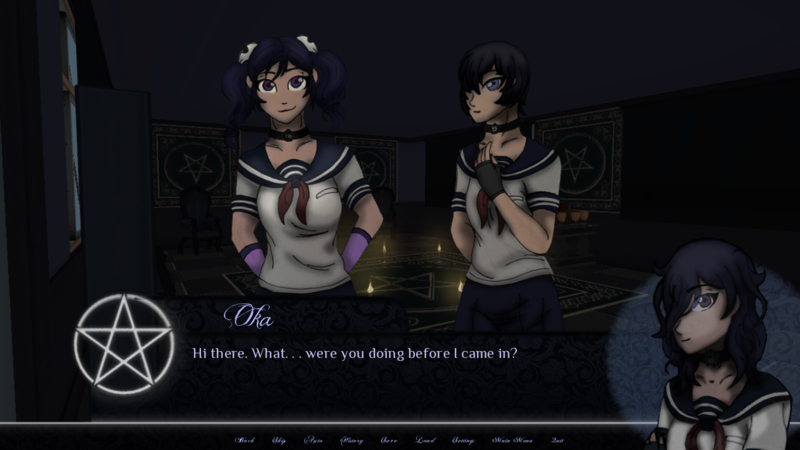 The school backgrounds and music for this game come from Yandere Simulator. If you're interested in seeing a full walkthrough of the game, a youtuber named WitchAngelNekora did a great job going through Taro's route and a few other endings. Here're the links to her videos. In order to run the game, you must unzip the file that you downloaded. Then open "Lonely Souls.exe" to run the game. Once you see the main menu, it is recommended that you check the settings and help sections out, as they may be quite useful to you. First week of gameplay complete!